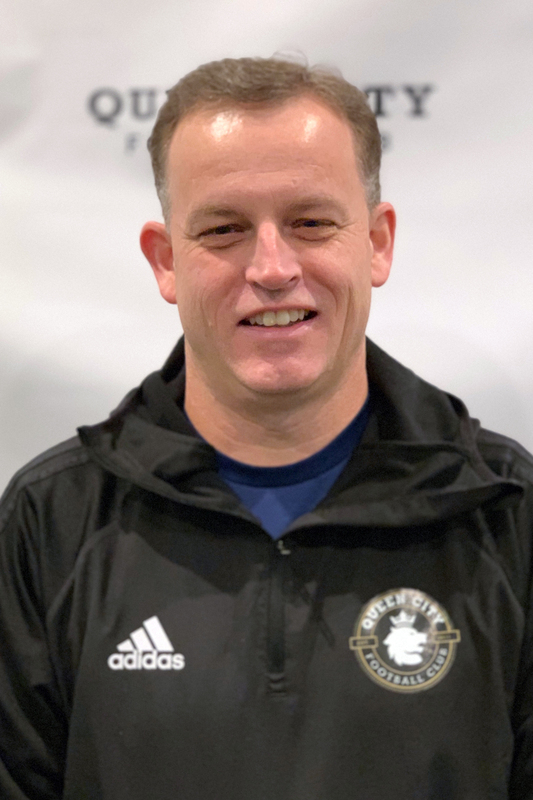 Rich has been coaching soccer in the area for over a decade in various roles from through various recreational, club and school programs. Currently, he is the first assistant at Milton High School for the Girl's program. During his two-year tenure he has worked with Shawntel Burke (Rich's sister) where they have won two consecutive Vermont Division II State Championships together (2017, 2018). Rich has coached at the middle school level with Georgia Elementary and Middle School where he spent three years. In addition, he has also coached at the club level with Georgia SC, and Milton SC before joining the staff at Queen City FC. Rich has licensure through the United States Soccer Federation Pathway as he has acquired a USSF E and F License. Rich is a proud 21 year Retired Veteran of the US Military (Army and Air Force). He also has two daughters that are a part of the club as well.